If you were a little upset when HTC missed their self-imposed deadline of August for the ICS upgrade for the Thunderbolt, we may have some good news for you. LiquidSmooth has pushed out another milestone update for their ROM bringing a lot of bug fixes and general ICS-goodness to the aging Thunderbolt. If you are looking for an AOSP-based ROM for the Thunderbolt this will be right up your alley. The developers have kept everything clean and smooth while still offering customizations like navigation bar colors and lockscreen customization. 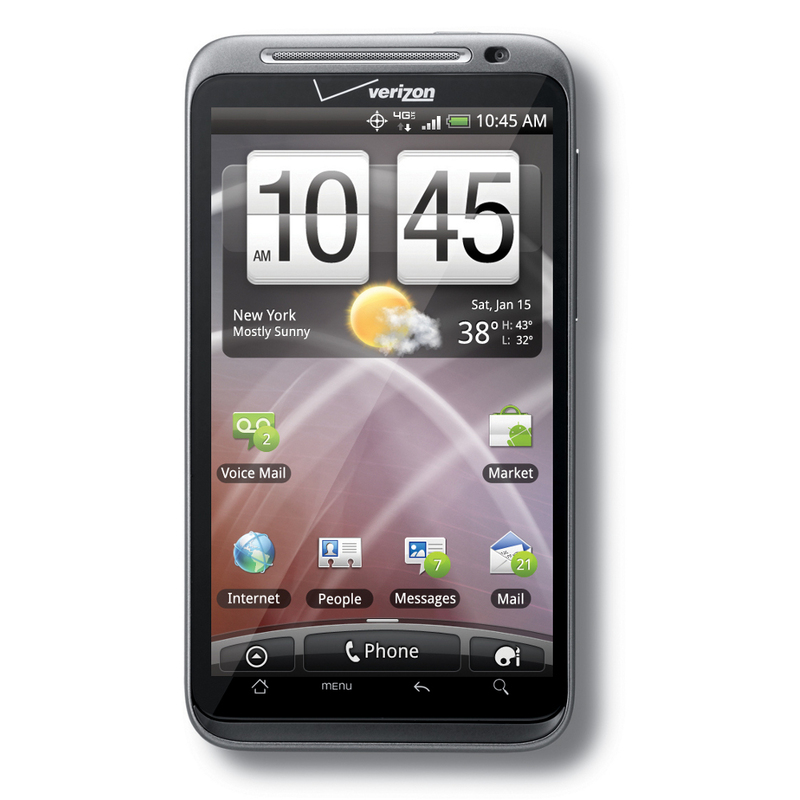 The list of features this ROM goes on and on so if you want to beat HTC to the upgrade punch hit the source link below.